Years before achieving much notoriety and generating controversy with his still infamous contributions to the mercifully short lived Nikkatsu Violent Pink film series, he began working for Nikkatsu in 1958 where he found apprenticeship as an assistant director to the great Nikkatsu iconoclast Seijun Suzuki. During his time under Suzuki’s wing, Hasebe gradually came to learn the tricks of the trade and soon rose to the occasion in 1966 with the funky kidnapping comedy thriller Black Tight Killers. 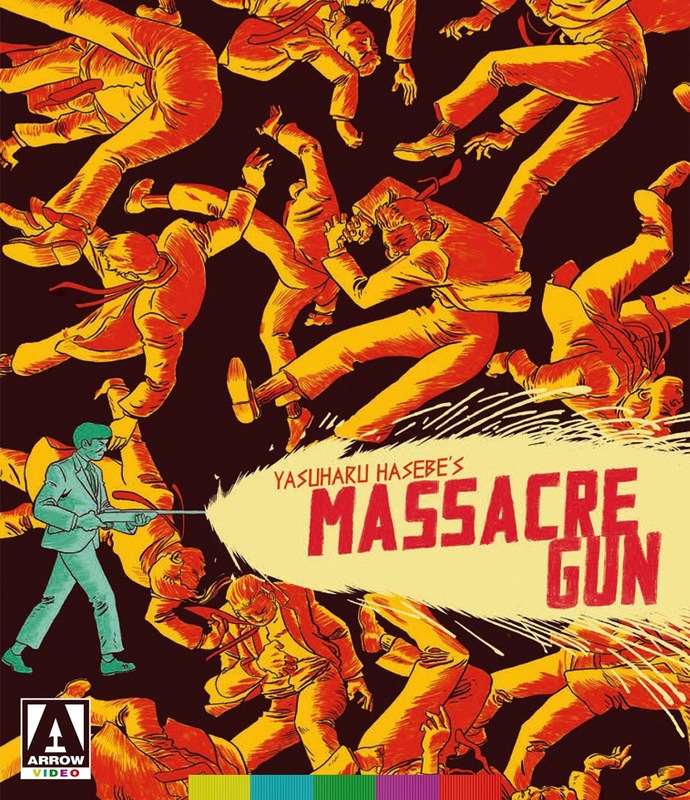 For his second effort in the director’s chair, Hasebe reteamed with Black Tight Killers screenwriter Ryûzô Nakanishi for this brutally violent yet painterly revenge yakuza yarn Massacre Gun. Released shortly after mentor Suzuki’s final film for Nikkatsu Branded to Kill and reuniting with that film’s leading man Jô Shishido, Massacre Gun follows Kuroda (Shishido) who after being ordered to assassinate his own girlfriend by his gang boss decides to rebel and go rogue. Entrusting the help of his hot-headed older brother Eiji (Tatsuya Fuji from In the Realm of the Senses) and reclaiming old yakuza territories, the film quickly becomes a ruthless turf war of flying bullets, vicious stabbings and an ever-increasing body count. 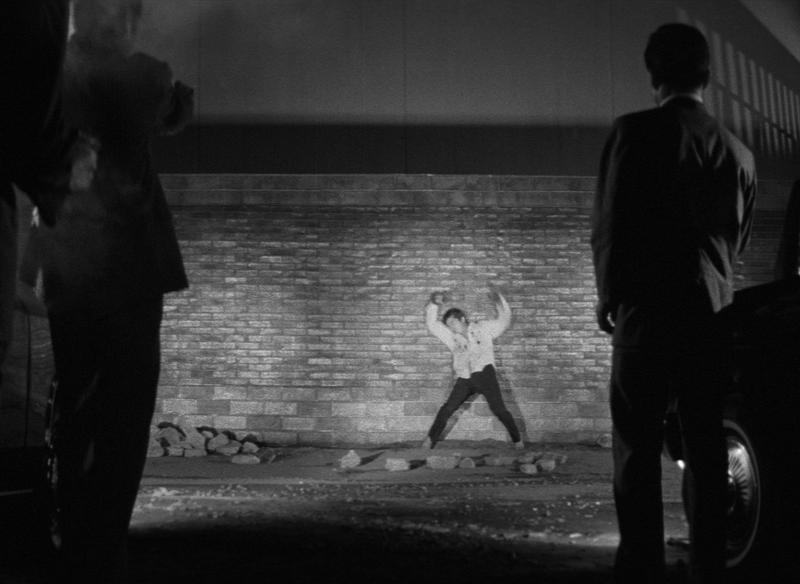 While Hasebe’s mentor was in the midst of being excommunicated from Nikkatsu, the fledgling director staking out his territory serves up an otherwise unpretentious and straightforward tale of yakuza ultraviolence carried deftly by the charismatic cool violence of Shishido. 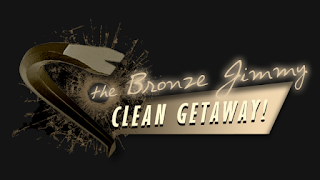 With his trademark chipmunk cheeks and leading man good looks, Shishido could carry Massacre Gun all by himself though fans of In the Realm of the Senses will no doubt be delighted by the sight of a young Tatsuya Fuji playing a formidable thug carrying out his younger brother’s orders. Coming off of his apprenticeship with Suzuki, Hasebe had the good fortune of bringing Suzuki’s longtime cinematographer Kazue Nagatsuka on board who lenses the yakuza yarn handsomely with graceful camera movement and elegant framing. Also aiding the moody proceedings is veteran Nikkatsu composer Naozumi Yamamoto best known for Fighting Elegy and Branded to Kill, lending a somber jazz score to the yakuza yarn. Combined with the film’s cinematography, the overall feeling one gets from Massacre Gun is one of doom and gloom, paving the way for a bleak yet unforgettable finale of death and destruction. 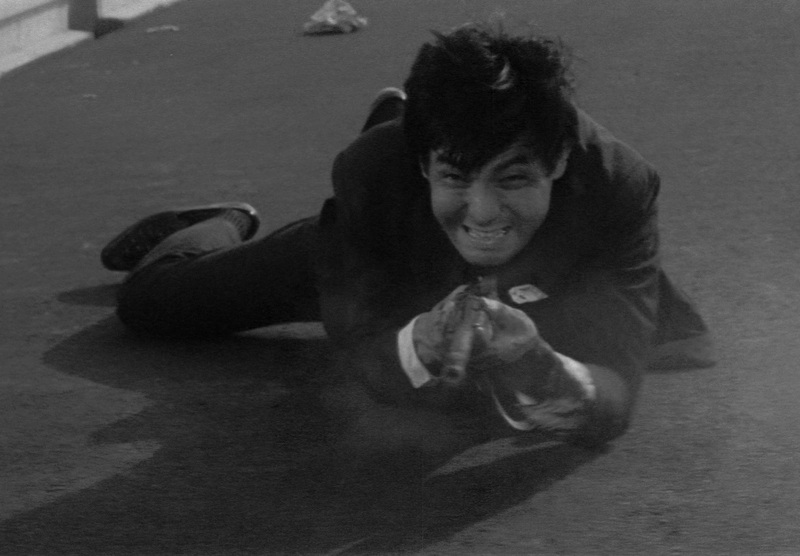 Watching Massacre Gun I was reminded of the messy and nihilistic yakuza antics of Kinji Fukusaku’s Street Mobster where nothing good can come out of the central character going rogue before descending into an out and out bloodbath. Stylistically the film’s couldn’t be more different with Hasebe’s mannered visual style keeping everything in place whereas Fukusaku’s handheld camerawork tends to make one feel like they’re on a roller coaster. Seen knowing full well what Hasebe would unleash on unsuspecting viewers years later with his Nikkatsu Violent Pink line and especially the infamous Assault! Jack the Ripper, it was curious to see how the assistant director would transition into a fully-fledged filmmaker and where he found his footing and voice within a film studio not interested in filmmakers with a singular cinematic vision. If nothing else, Massacre Gun provides for the initiated early warning signs of the emergence of one of the most transgressive, boundary pushing Japanese film directors of the 1970s.